Hollywood Patio, Walkway and Steps. 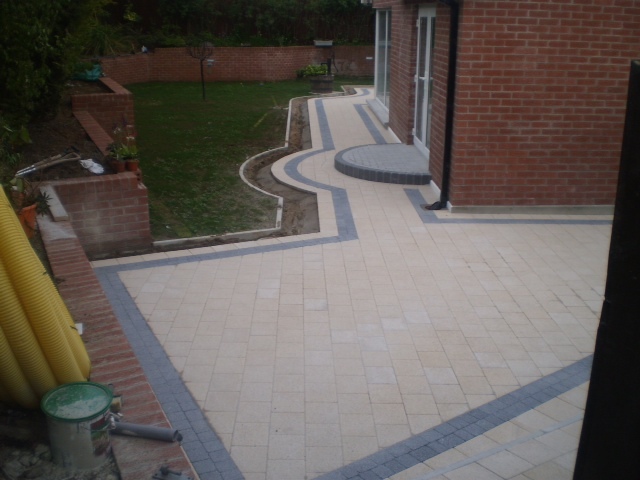 At PMG Contracts, we provide everything you need to transform your garden or driveway. Whether a traditional cottage garden paving or a contemporary patio outdoor space, our extensive product range allows you to create any design scheme. 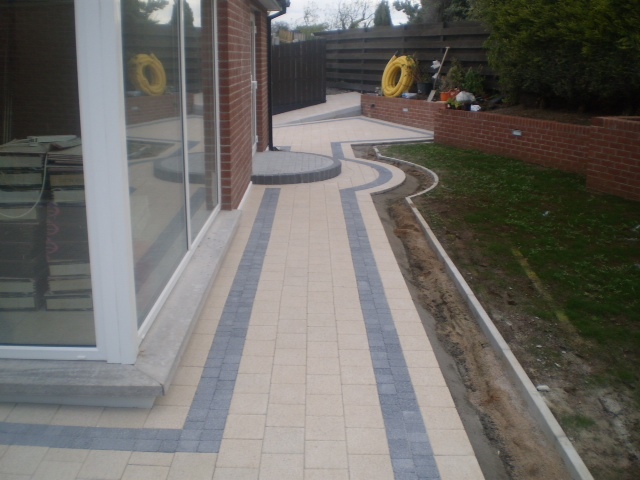 Acheson & Glover take great pride in their ability to design and create perfect paving right here in Ireland. That’s why when we find a paving professional we feel matches up to our level of commitment to the job and they tell our customers about them. 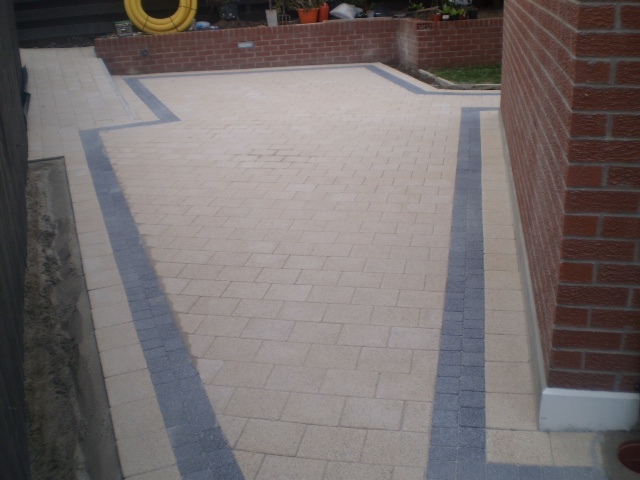 With any surface a level of maintenance is required to keep your block paving looking good. Clay blocks are generally more prone to an algal build-up on the surface than concrete blocks. As this can become quite slippery, any build up should be removed regularly by cleaning. Copyright 2015 PMG Contracts - All rights reserved. Provided by IT Studio.